The preacher who became the unexpected star of last weekend’s Royal Wedding has said his unorthodox sermon was inspired by the spirit of his late grandmother, whose voice he could hear from the back of the church. 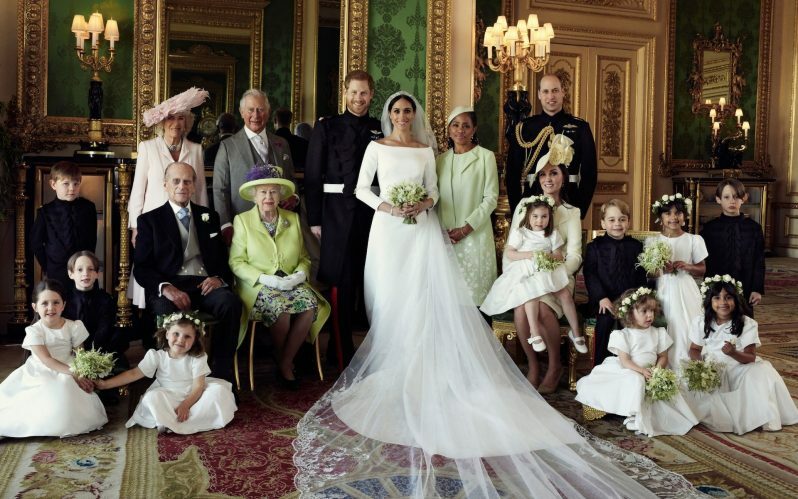 Bishop Michael Curry added initially he believed his wedding invitation was an April Fool – and that the amused reaction to his impassioned preaching by some Royals was “fine by him”. The Presiding Bishop of the American Episcopal church told the Daily Mail: “Yeah! My grandma was there, she was there in the room singing hymns. It is not the first time Nellie Strayhorn, Bishop Curry’s maternal grandmother, has provided inspiration from beyond the grave. He has written of how her appearance in a dream, shortly after her death, helped set him on the path to God after a turbulent time at college when he describes being “close to the edge”. She played a major part in raising the young Michael in upstate New York in the 1960s. After his mother died at 44 of a brain haemorrhage, his grandmother stepped in to play a maternal role in the life of the 14 year-old. His fiery 14-minute sermon in Windsor – he had been allocated six minutes – prompted some barely-concealed giggles from members of the Royal Family but the 65 year-old insisted he would have reacted the same way. He said: “Oh there were some funny moments. OK, I would have laughed, too. A sermon should have some tears, some joy. His Baptist style – his grandfather was a Baptist preacher and his reverend father converted to Episcopalianism only in middle age – may have stolen the show last Saturday, but initially he could not believe he had even been invited. This week Bishop Curry joined other faith leaders in a candlelit vigil at the White House to protest President Trump’s agenda as part of a movement known as Reclaiming Jesus. “Love your neighbour,” he told a crowd of 2,000 at a Washington church before processing to Lafayette Park opposite the White House. His oration bore the hallmarks of his sermon in Windsor, filled with references to the healing power of love, which Archbishop Justin Welby described as “raw God”.